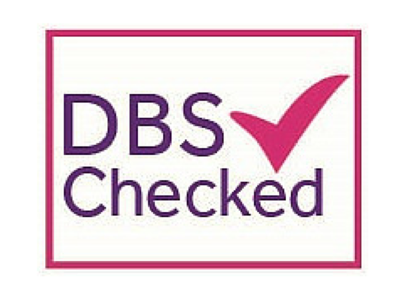 The Lock Doctors was started by Richard Humphrey in 2010 and is a family run business which has gained a reputation for providing a reliable, local emergency locksmith service for residential & commercial customers over the years. Since our humble beginnings in East London, the company has now expanded across London..
We offer full locksmith services as well as all aspects of carpentry work and security installations. This includes repairs to doors and windows, and installing intercom systems, access control, CCTV cameras & door/gate automation for residential and commercial customers. 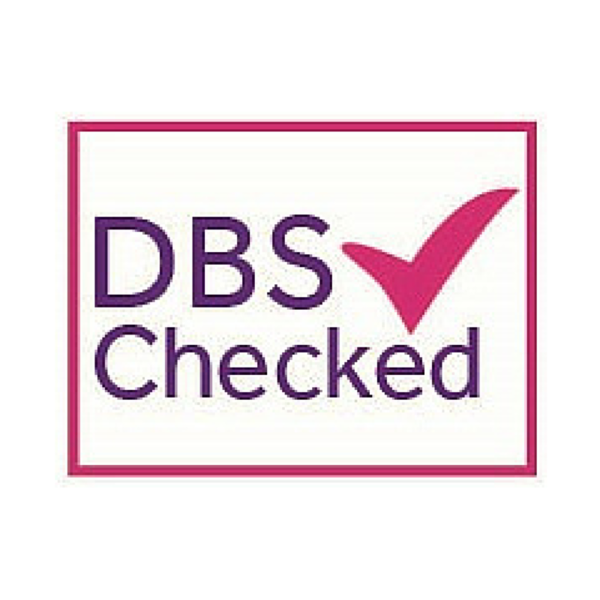 Our customers include individuals as well as local councils, schools, shops, churches and non-profit organisations where we provide the servicing and maintenance of existing systems to the full planning & fitting of new installations. We have experience of working with the elderly, and in environments supporting vulnerable groups including children & those with special needs. I called Richard to deal with 2 problems relating to stiff lock, and also door stiff to open/shut due to movement in frame associated with damp. Richard arrived within about 2 hours, and sorted out both problems. No call out fee and very fair price. Very good communication, explaining what he was doing and why, and how this would resolve the problems. This is the second time I had used the Lockdoctor, and I have found the service excellent on both occasions. I would definitely recommend. Richard was courteous and professional all the way through. He cared about our situation (broken lock on front door) and resolved the problem with minimum fuss and maximum expertise. He is a friendly trustworthy person who is highly proficient. Excellent value too. Will use every time. Richard fixed an external gate lock for us recently. As it turned out it was quite a tricky job but he was determined to repair it and he did. He takes pride in his work, is a pleasure to deal with and charges very reasonable rates. I highly recommend his company and would definitely use them again. I used lock doctors to have the locks changed on a new house. They are pleasant to deal with, professional and provided a prompt service (done within a couple of hours of me calling!). Richard sorted out front door where lock had jammed and it was impossible to turn key due to movement in the door frame. Richard was very prompt, and is clearly very experienced. Very fair price. I would definitely recommend. Repaired a faulty lock on my French doors. No call out charge and arrived on time. Did not exceed estimate cost for repairs. Was very efficient, professional and completed the job quickly. Excellent service. Fixed a dodgy front door lock. Efficient, obviously cares about doing a great job. Highly recommended. Lovely bloke too! Richard is very considerate and easy to have in your home. He did an effective repair on two sagging UPVC doors. We'll contact him again if and when we have any more lock problems.